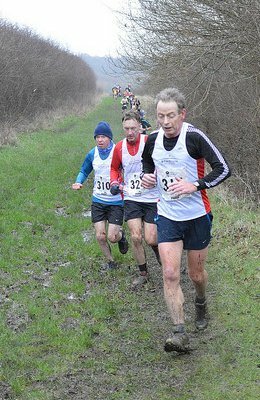 The West Yorkshire Winter League (WYWL) is a series of cross country races that take place each year between local running clubs. These include: Baildon, Idle, Craven Energy, Pudsey, Queensbury etc. They have a website here for more information. Stadium Runners have taken part in the WYWL for a couple of years now and it is something we are proud to be involved in. WYWL involves a series of races over the winter months where we compete against other local clubs on a team basis (simillar to Joe Percy). In addition there are individual prizes at each race and overall. The club no longer pays the fee, instead members of individual clubs register individually. Unfortuneately the races are full at this time. The races are off road but do not involve any major hills, and are less than 10k in length. However do be prepared to get muddy, and wear suitable footwear! It would be great to see a massive turnout of Stadium Runners at each of the races once again! Any queries please contact Ashleigh. See the 2018-19 fixtures below.